Coop Bank is a bank, 100% owned by Coop Amba with its headquarter in Albertslund . The bank does not have physical branches but offers regular banking services such as credit cards, savings and loans online. 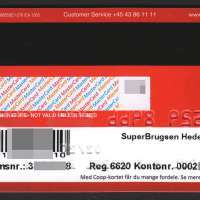 In addition, the transactions of withdrawing and depositing cash can take place at Coop Danmark's 1,200 stores: Fakta, Super Brugsen and Dagli Brugsen. 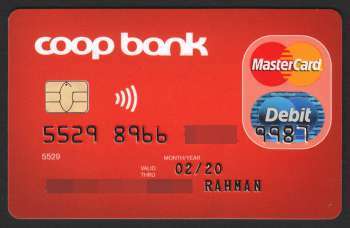 Membership as ordinary coop member with Coop is compulsory in order to be a customer of Coop Bank.